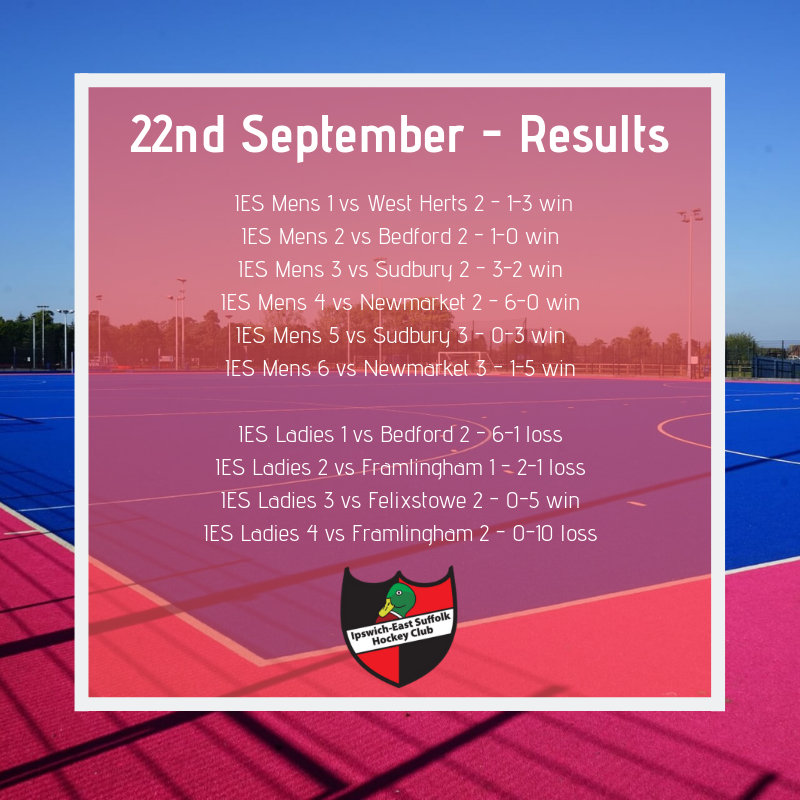 IES Mens 2s played UEA this weekend and won 2-1. Here are some photos from the game. 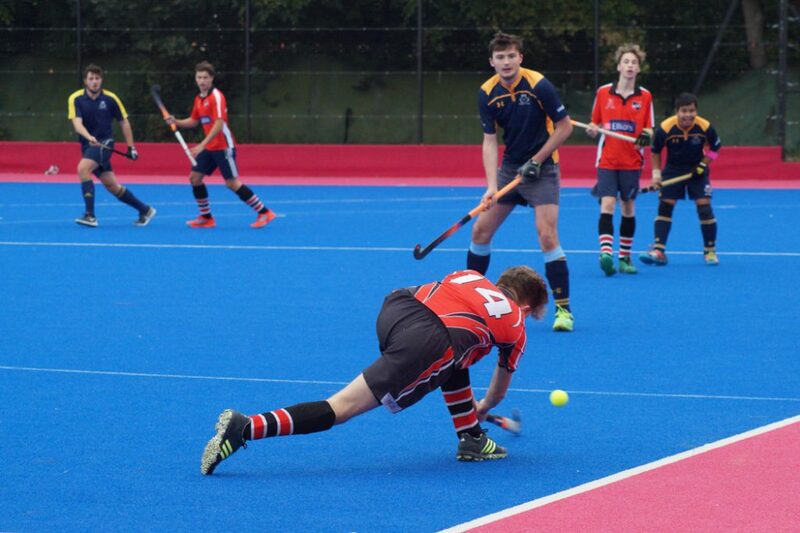 We held a very successful club day yesterday, starting with a junior session at 10am and followed by several friendly games against other local clubs. Thank you to everyone who came along and thank you to everyone who was involved in the organisation and running of the day. IES ‘Red’ team played their last summer league game of the season against Bury tonight. What a fun game despite being very soggy! 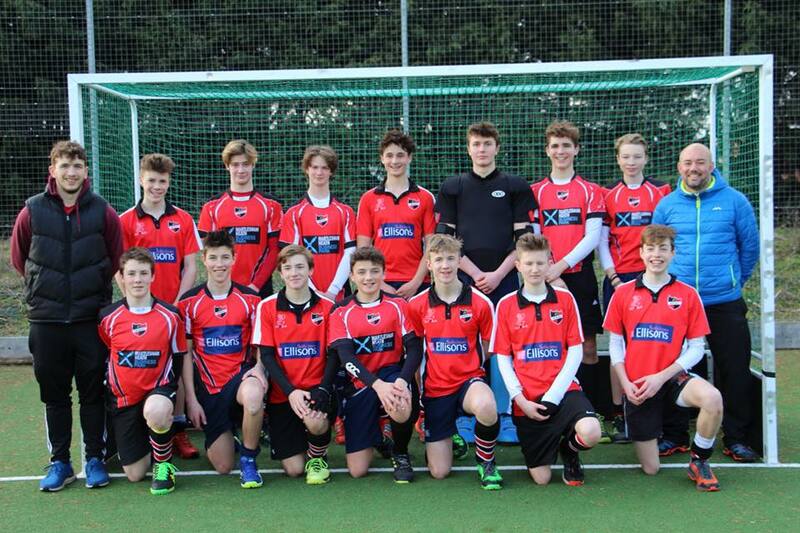 Great to see some new faces on the pitch, and some old ones too who came to support the girls. It was a fantastic team performance which saw the girls draw 2-2 with a formidable Bury side. 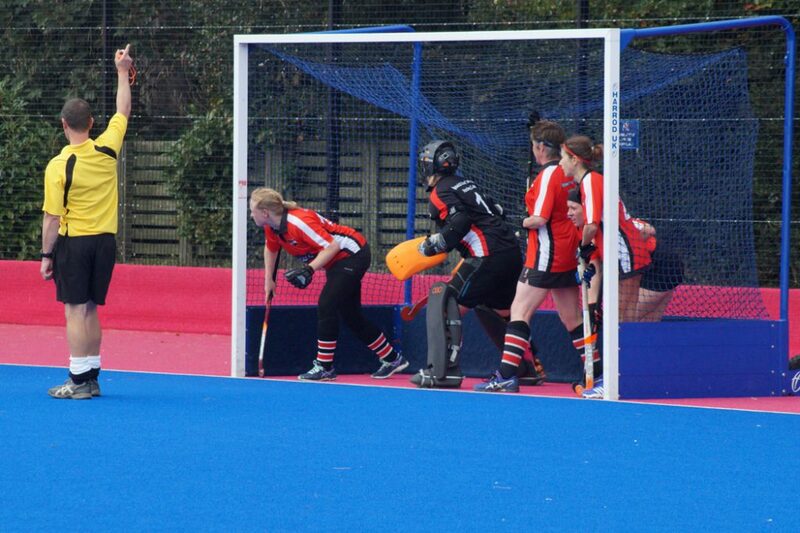 Both goals from youngster Dena Glading. Thanks to everyone who has come along played, supported and help organise the summer league its been a blast! The league fixtures have now been released and thoughts move to pre-season fitness and the 17/18 season which commences in September. Emails will be going round in a couple of weeks with information and dates for the diary- so keep an eye out! Thanks All!